免费版的可以画线条? 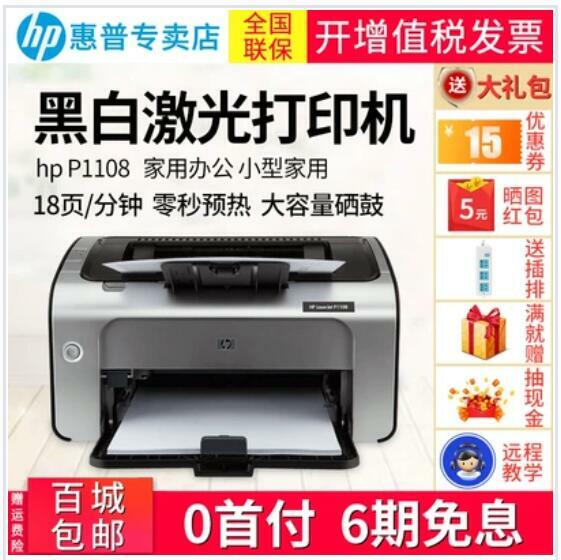 - 杰表云打印(JCP)，jatoolsPrinter - 杰表技术论坛 - Powered by Discuz! 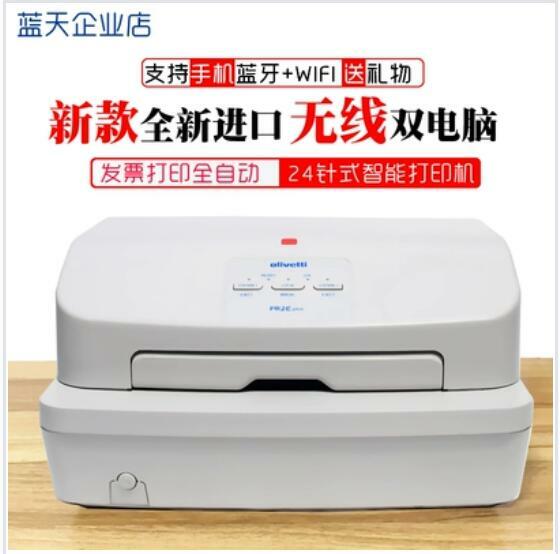 杰表技术论坛 » 杰表云打印(JCP)，jatoolsPrinter » 免费版的可以画线条? Processed in 0.021532 second(s), 8 queries.